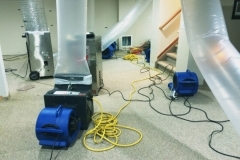 Dealing with water damage events at home or business space is very hectic and stressful. 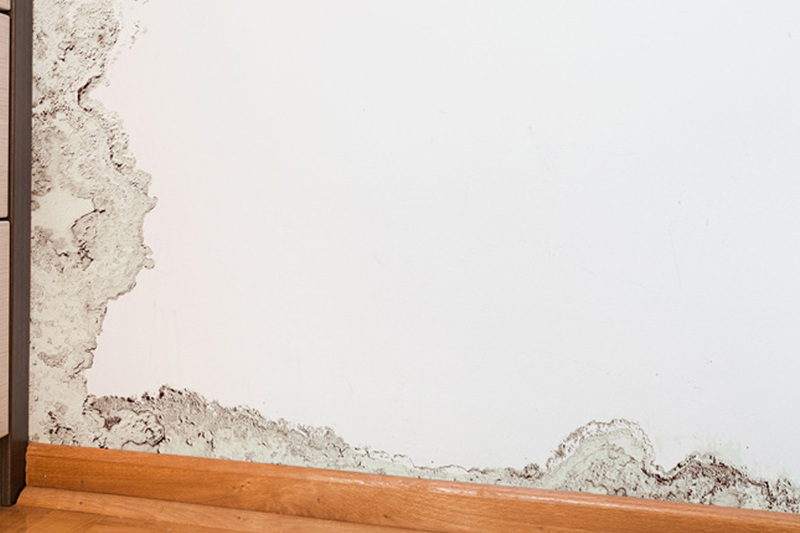 It’s not short of a nightmare to handle the water damage issues on your own. 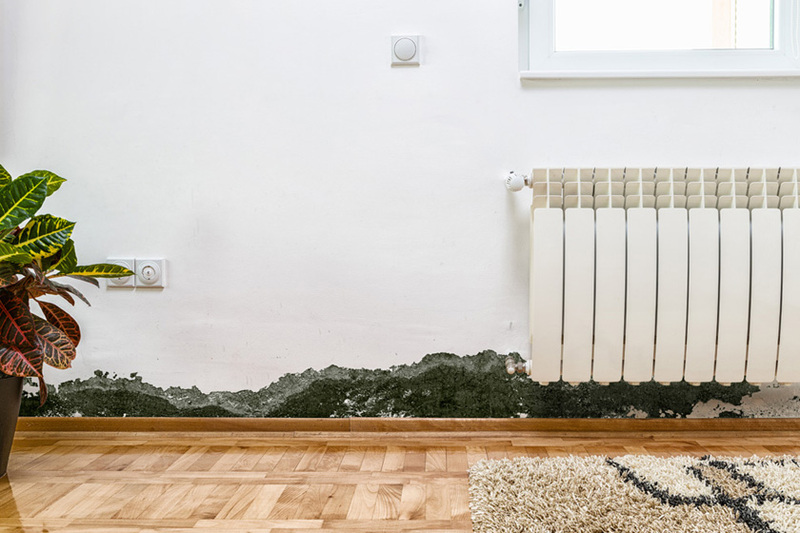 No matter whether the water damage situations are the result of flood or sewage problems, the consequences are always dreadful. In such conditions, we highly recommend to give us a call as soon as possible. We at 1st Restoration Inc., know how it feels to deal with water damage events. For more than 20 years, we are helping our clients overcome water damage issues without much loss. 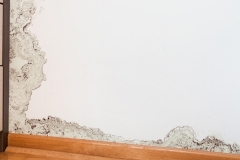 If not treated quickly, the water damages always lead to loss of property and unhygienic living conditions. 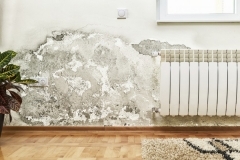 The longer the contaminated water resides at your place, the more problems it causes. 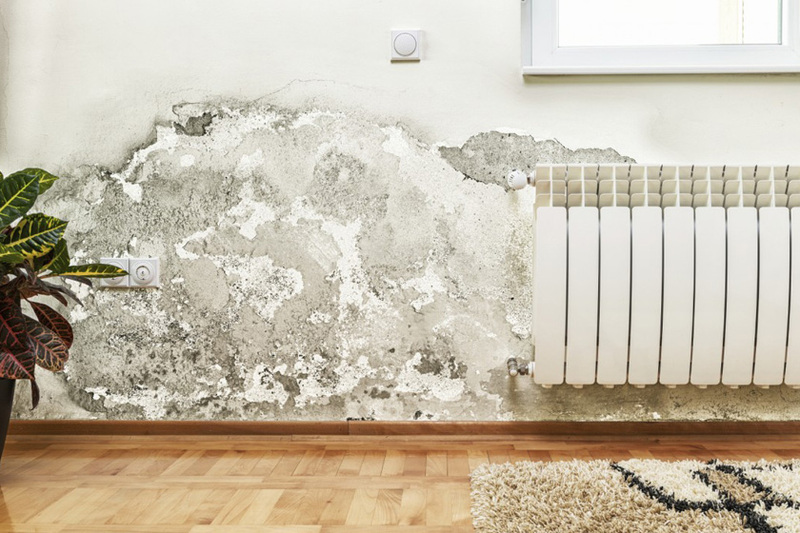 With time, the water damage situations pose serious health risks and also reduce the moisture and humidity of the affected site. If you don’t want to experience any further problems related to water damage, we suggest you request our water damage restoration services. It is essential to extract the contaminated stagnant water from the affected area, or else it will simply damage your carpet, ceramic, wood, and other belongings. 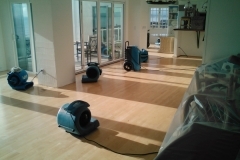 If you have water damage, we highly recommend you to take action now and contact our experts. 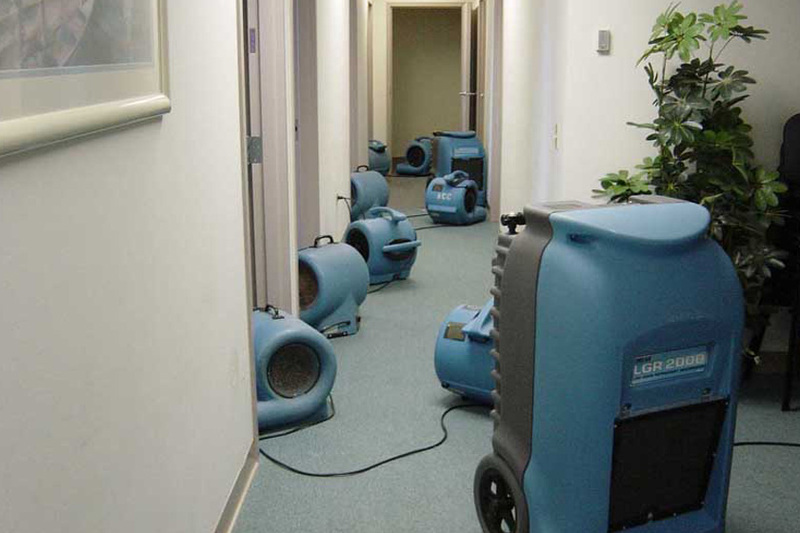 At 1st Restoration Inc., we offer 24/7 emergency restoration & repair services to help our clients. No matter, whether the water damage is big or small, you can call us anytime and any day without any hesitation. To ensure you immediate solutions, we have hired a dedicated team of water damage restoration professionals. Our technicians are trained and certified to deliver restoration services at the time of emergency. 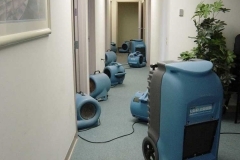 All of our specialists are well experienced in handling water damage situations, thus there is no need to worry about any inconveniences. 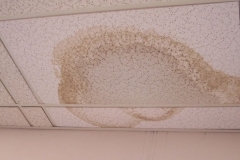 We suggest not to panic and to inform us about the water damage issues as quick as possible. Our support team is always available to take your calls and to act accordingly. We mainly offer our restoration & repair services in areas like Miami, Fort Lauderdale, Weston, Boca-Raton, Hollywood, Sunrise, Pembroke-pines, and Aventura. With all these above services, we can bring your premise into the previous condition without much loss. We have served thousands of clients in and around the Florida area and ensure 100% customer satisfaction. 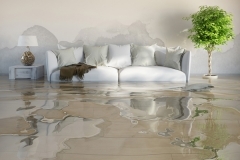 Our water damage restoration services are fully insured, and we work closely with the leading insurance companies. 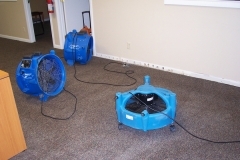 Why Choose Us For Water Damage Restoration & Repair Services? Our team will reach at your specified address within 30 minutes, after the reservation is made. The professionals will perform a keen inspection of the entire premise and will deliver you an accurate estimate inclusive of all expenses. We assure you a clean and restored environment once our restoration and repair works are over.